All Things LUDLOW Win Your Way In! SAVE THE DATE! The Port Ludlow Marina will host its 6th annual For Sale by Owner (FSBO) boat show, on Saturday April 12th from 9am to 4pm. The event will feature privately owned boats both in the water and on trailers for individual boat buyers to view and explore. A Flea Market and Marine Swap will also held under in conjunction with the FSBO sale under the covered pavilion at the Marina. 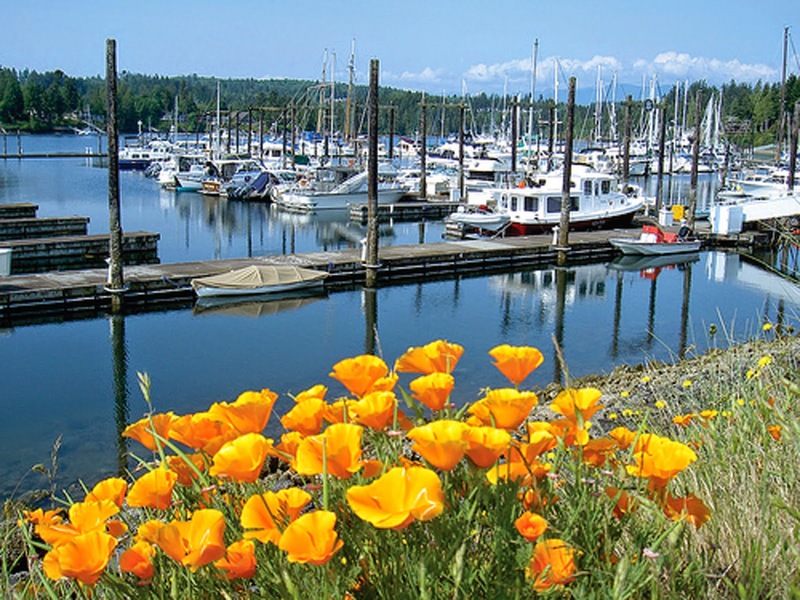 The Port Ludlow Marina is currently looking for boat owners to showcase their boats at this FSBO event and participants should come to the show prepared to stay with their boats during the day to answer visitor’s questions. Although the “FSBO” show is not open to brokers; individual owners whose boats are listed with brokers are welcome to show their own boats. If you would like to show your vessel in the water or on a trailer, the fee is $20.00 for boats/dinghies/kayaks 20’ or smaller and $25.00 for boats over 20’. Additionally, for individuals interested in participating in the Marine Swap, there is a $15.00 fee to reserve a 10 X 10 booth along with a picnic table to hold your belongings for sale. If you would like to show your vessel in the water or on a trailer, the fee is $20.00 for boats/dinghies/kayaks 20’ or smaller and $25.00 for boats over 20’. Admittance to the show is free to the public and there will be hot dogs and other goodies available for sale from 11am – 2pm. For more information regarding the event or to register your vessel or a booth, contact the Port Ludlow Marina at 1-800-308-7991. Great post . It takes me almost half an hour to read the whole post. Definitely this one of the informative and useful post to me. Thanks for the share.Sanctuary Cove Sending out a BIG welcome aboard to some of our newest exhibitors who will be joining us at the 2014 Sanctuary Cove International Boat Show.